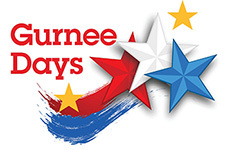 Gurnee Days Corporation is pleased to provide opportunities to local businesses at the annual Gurnee Days festival. Each year we anticipate about 20,000 visitors! Booth Spaces are 10' by 10'. In an effort to execute the safest event, it is mandatory that all exhibitors rent a tent through the Corporation. Tent rental is included in your fee. Exhibits will operate from 11:00 am to 7:00 pm on Saturday and 11:00 am to 5:00 pm on Sunday. No vehicle of any kind will be allowed inside the exhibit areas after 10:30 am on Saturday and between 10:30 am to 5:00 pm on Sunday. Exhibitors must bring all their own equipment/supplies that they will need to operate their booth; we DO NOT provide tables and chairs. Electricity is NOT available for exhibits. Booth equipment may remain in the park overnight on Saturday as security will be on duty from 10:30 pm to 9:00 am Sunday morning. Please use your own discretion; the Gurnee Days Corporation and Gurnee Park District will not be responsible for lost or stolen items. You will be responsible for cleanup around your booth area. In addition, if you would like to request the same booth location as last year, please indicate that on your application. Please note: Booth location requests are accepted, but cannot be guaranteed. There are 3 types of tents to choose from. 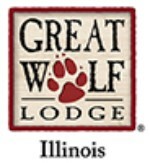 Applications are reviewed on a first-come, first-served basis and priority is given to business/organizations in Gurnee. 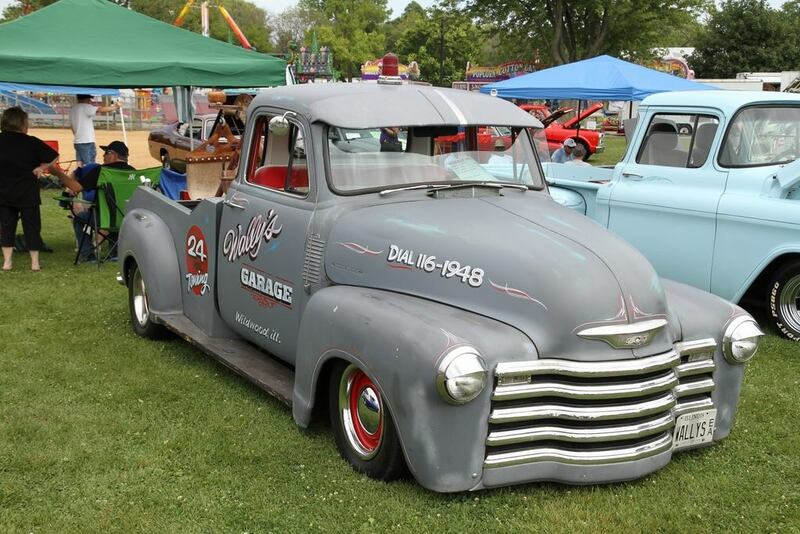 The final deadline for all Gurnee Days booth applications is July 15, 2019. The Exhibit Area may be full prior to the deadline. Gurnee Days/Gurnee Park District reserves the right to not approve applicants that do not meet the mission of Gurnee Days Corporation or are in conflict with Park District Ordinances. Exhibitor Applications, regardless of the date received, will be reviewed at the May and June Gurnee Days Corporation meetings. You will be notified shortly after these meetings if your application was approved or denied. A letter with final instructions and a map indicating your booth location will be sent by email in early August. All applications will be reviewed at the monthly meetings and communication regarding your status will be sent shortly after each meeting. Please upload your certificate of insurance below. Multiple files can be uploaded at the same time. To receive the early-bird rate, applications must be submitted on or before May 31, 2019. No early-bird rates will be granted after that date. No refunds will be made after July 19, 2019; all requests for refunds must be in writing. Upon approval of your exhibitor booth application you will receive confirmation of this via email from the Exhibitor Booth Chairperson. The confirmation will also include a link to the secure payment site. Payments will be accepted exclusively through this secure payment site via credit card or ACH. Failure to make the appropriate payment by the date indicated on your confirmation email will disqualify you from participation in this activity. A. Vendor is defined as an entity or person that sells or exhibits at the EVENT. B. The Vendor recognizes the potential for risk of harm to persons and property of the Released Parties. C. Vendor desires that the Released Parties not be at risk for activities of the Vendor at the EVENT, including the activities of Vendor and Vendor’s employees/volunteers. 1. Vendor hereby releases Released Parties and forever waives Vendor’s claims against Released Parties for all claims, causes action, damages, demands, penalties, and costs, including attorney fees that arise in relation to the EVENT. 2. Vendor acknowledges that this Release applies to all claims or causes of action which currently exist or which have existed or which may arise or are discovered in the future in relation to Vendor’s activities at the EVENT. 3. Vendor intends this to be a complete and total release of all claims, whether known or unknown, fixed or contingent, or whether the facts hereafter prove to be other than or different than the facts known by the Vendor or believed by the Vendor, and this Release and Waiver shall be construed as broadly as the law allows to accomplish this stated intention. 4. Vendor represents and agrees that no legal action of any kind will be taken against Released Parties in relation to the EVENT. This waiver of legal action includes but is not limited to destruction of Vendor’s property, negligent or willful acts by any individual against Vendor which includes but is not limited to, fire and rioting. 5. Vendor shall indemnify and hold Released Parties harmless for all claims, demands, losses, costs, obligations, and liabilities Vendors may incur or suffer in direct or indirect relation to Released Parties acts or omissions at the EVENT. Some risk of injuries that may arise from Vendor’s direct or indirect actions are but are not limited to: food allergies, fire, injury from strenuous activities, injury from participating in a game or choking on food. 6. Vendor shall also indemnify and hold Released Parties harmless from all claims, demands, losses costs, obligations and liabilities that the Vendor may incur or suffer as a result on Released Parties breach of any agreement, covenant or warranty in this agreement. Vendor shall further indemnify and hold Released Parties harmless from all liabilities, claims, and causes of actions arising from the operation of the EVENT. The indemnity obligations of this paragraph shall include indemnity for reasonable attorney fees and court costs incurred. This Agreement shall be governed by the laws of the State of Illinois and shall be binding upon Vendor’s heirs, successors, agents or assigns and shall be for the benefit of (i) Released Parties, their employees, officers, agents, affiliate, agents and assigns and (ii) all Gurnee Park District employees, volunteers, donors, sponsors, organizers and fundraisers. I agree to the terms of the agreement, to abide by the rules as outlined in the application letter, to pay the appropriate fee listed, and understand that all applications are subject to Gurnee Days Corporation approval.